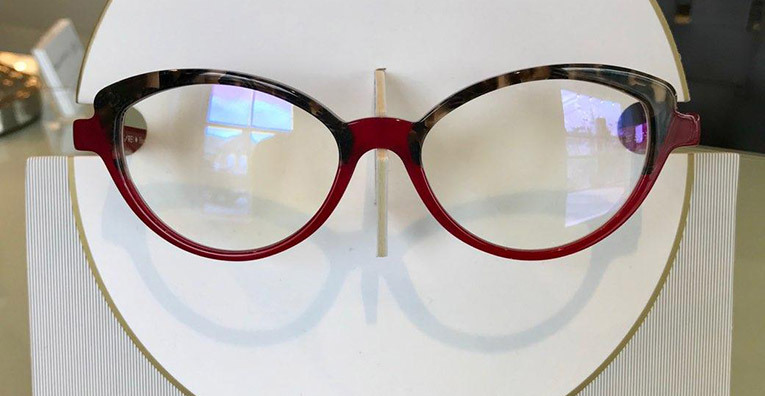 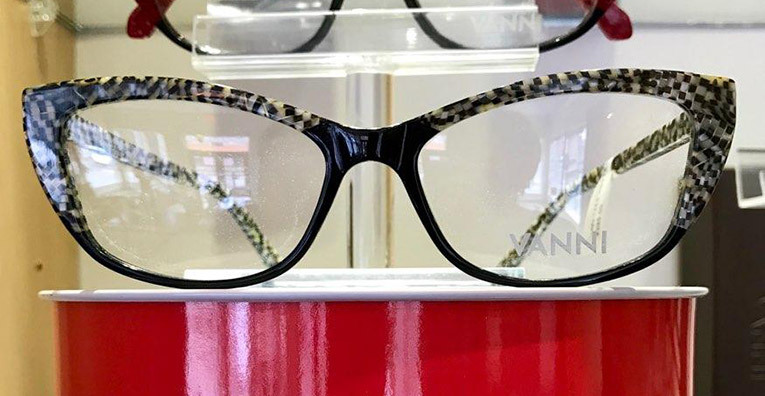 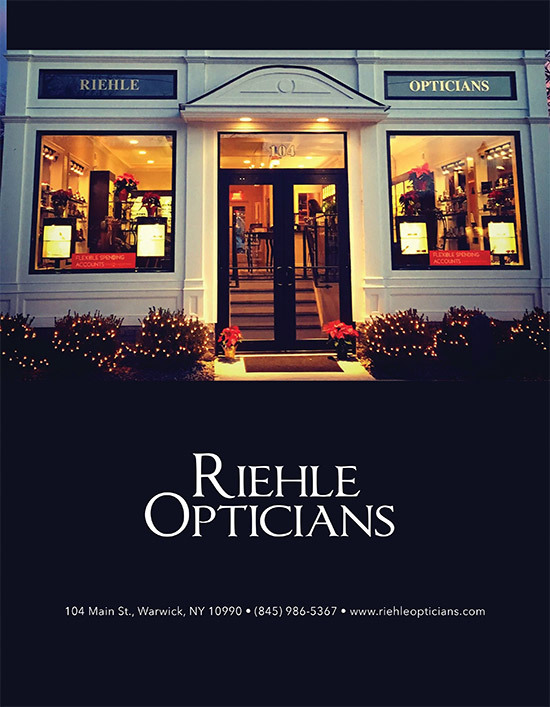 Be prepared to attract attention when you are fit for eyewear by Riehle Opticians of Warwick, New York! 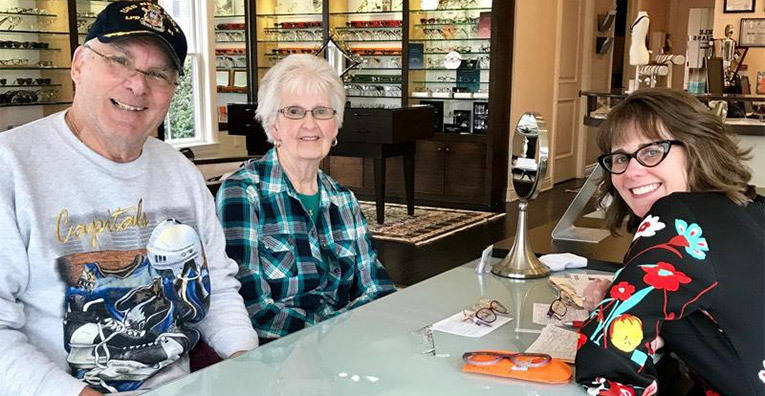 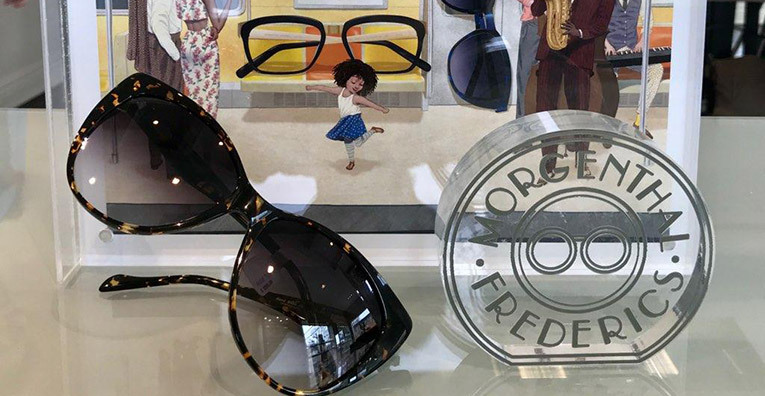 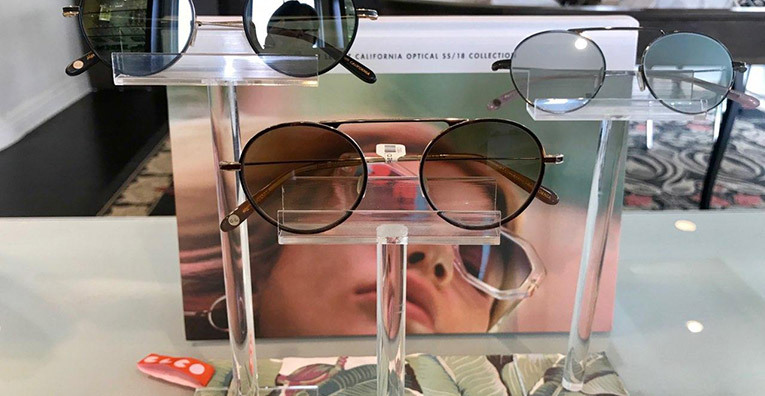 Since 1987, Riehle Opticians in Warwick, NY, has been providing premier eyewear, which is why many of our clients travel across the United States to have the "Riehle Opticians experience." 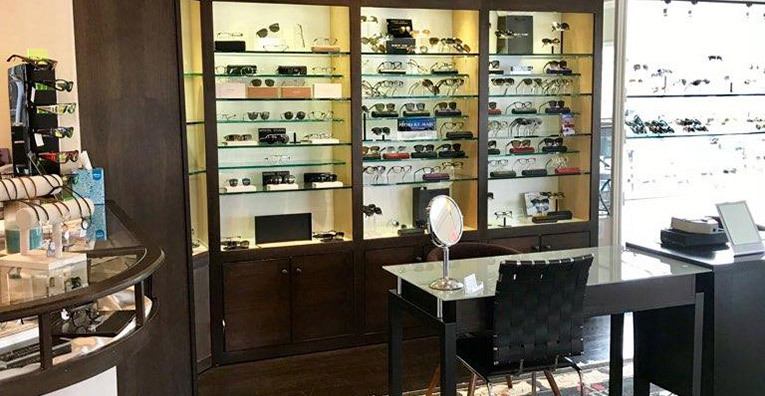 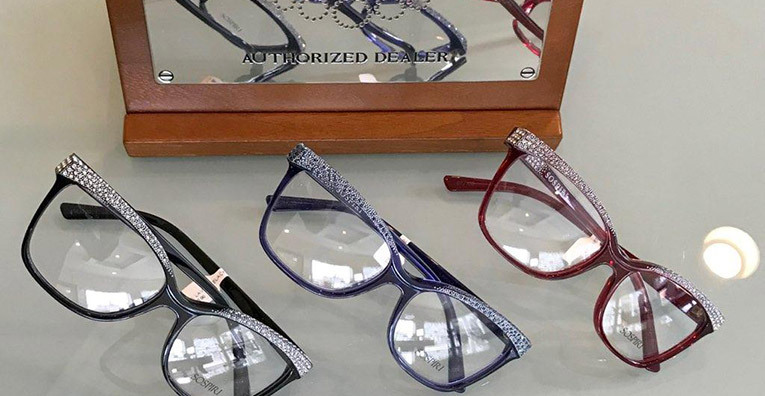 With such an extensive selection, we are renowned as the "Eyewear Makeover Specialists"! 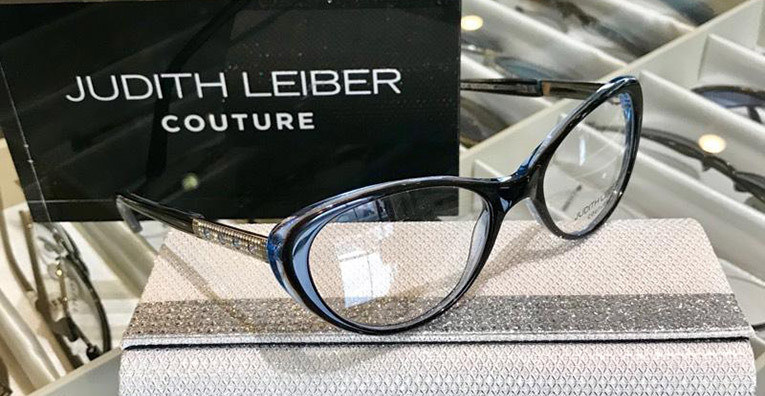 At Riehle's, we take our time to find that "perfect fit" designer frame to exceed your expectations by matching your lifestyle, both functionally and fashionably. 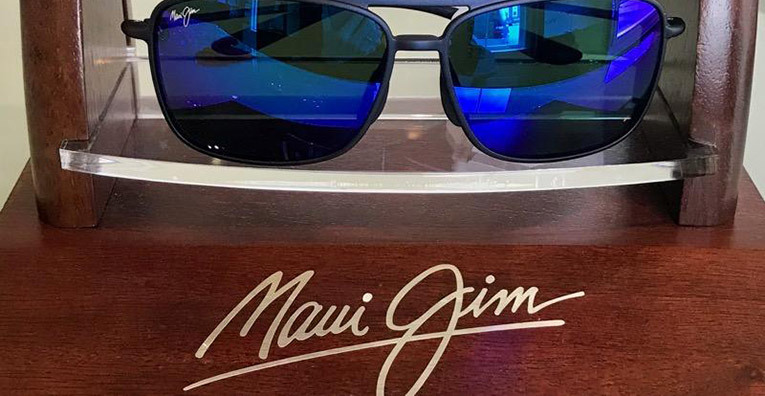 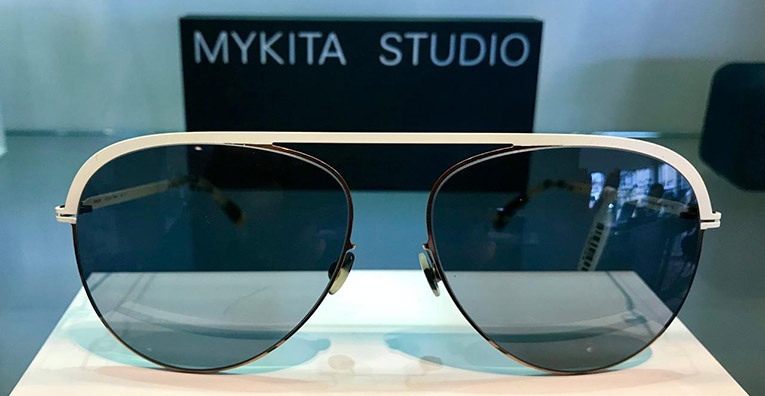 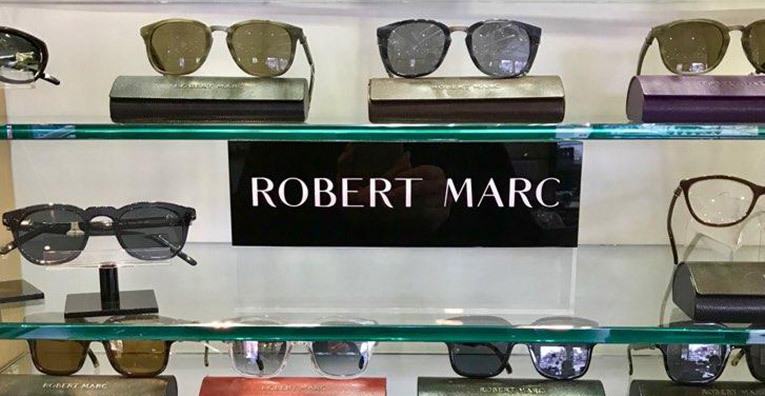 Many of our clients find that we elevate their status professionally & socially, as each pair of eyeglasses and sunglasses sold by Riehle Opticians is professionally fit to meet all of their daily needs.